What are the best Fallout 4 mods on PC? The mod community is out in force, so you have lots to choose from when looking to enhance your adventures in the wasteland. Official PC modding support for Fallout 4 is open for business at the Bethesda Mods page, and the Fallout 4 Nexus has hundreds of mods available. If you are looking to make the game more beautiful, add some new features, or even play as a dog, modding is the way forward. 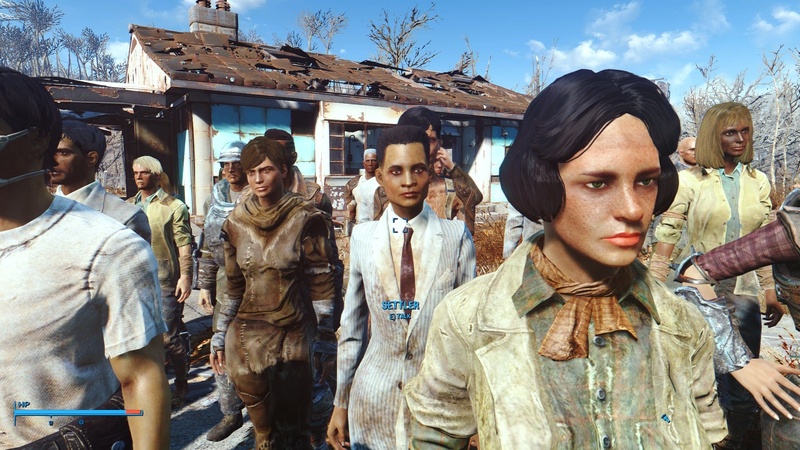 It’s thanks to mods like these that games like Fallout 4 enjoy such longevity after launch, as the best and brightest minds of the internet come together to create more diverse worlds, tweak tiny niggles of the original game’s game play, or just add something entirely off-beat for the fun of it. 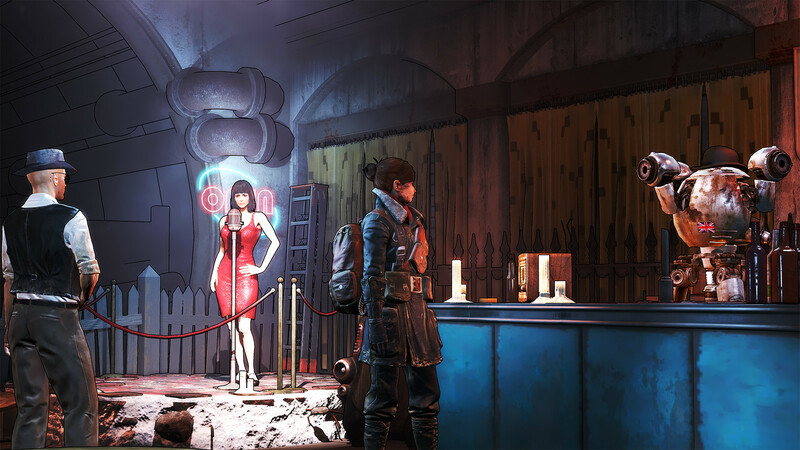 To celebrate the weird and wonderful creations of the Fallout 4 Modding community, we have picked out more than 50 of the best Fallout 4 mods out there to get you well on your way to a more interesting Boston Wasteland. 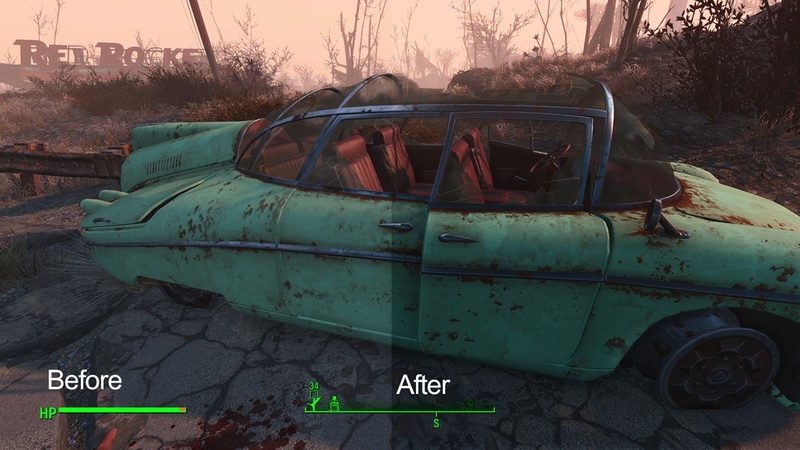 Fallout 4 isn’t always the easiest game to mod. Sure, integrated mod support is now available from Fallout’s main menu, and the Bethesda Mods page has hundreds of officially approved mods. Plus, with Bethesda’s Creation Club, you now have even more choice when selecting new Fallout 4 mods. 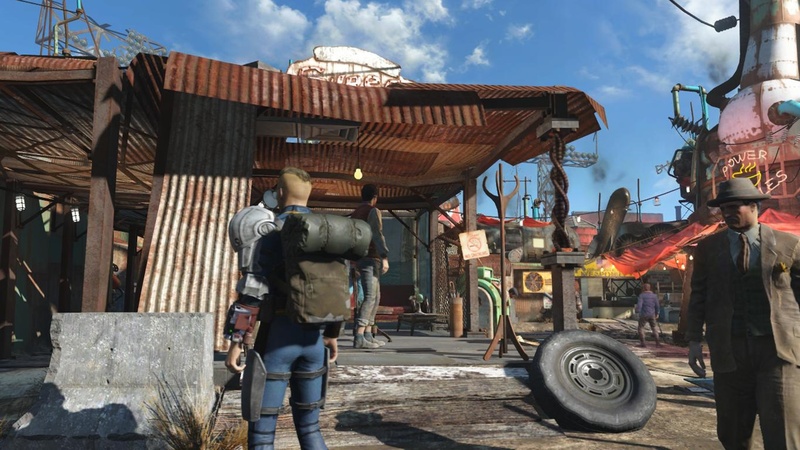 To find them, you will need to head to Fallout 4’s in-game digital marketplace. But if you are using mods found at the Fallout 4 Nexus you will need to do a bit of messing around in the game’s install folders. Thankfully, Fallout 4 Nexus have made the two videos below that quickly explain how to prepare Fallout 4 for modding, and how to manually install mods. As we have come to expect from Bethesda, Fallout 4 is as buggy as it is vast, and even the game’s own programmers haven’t managed to squash every issue. Luckily, the game’s community have stepped in to help out. 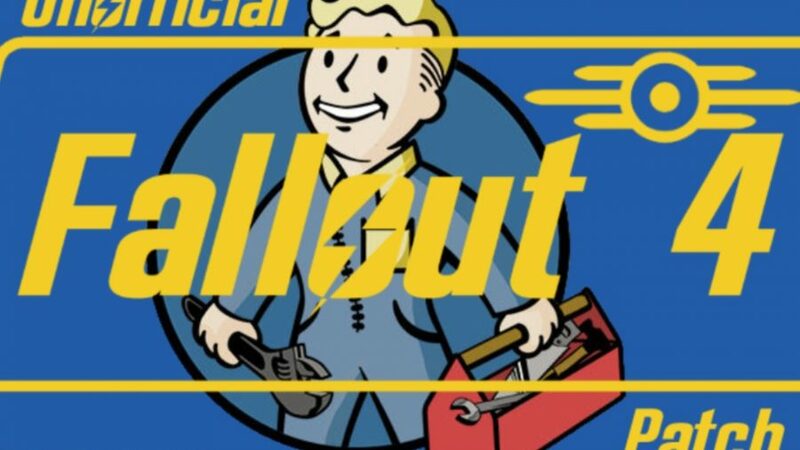 The Unofficial Fallout 4 Patch is a set of fixes from the mod community that aims to fix every problem not addressed in the official patches. It may not add a cool new gun or open up a fantastic quest line, but it goes a long way to making the game a smoother experience. There are a phenomenal amount of Fallout 4 mods out there so you will want this Mod Configuration Menu to organise them all. This feature pops up at the top of the pause menu and provides a central location to tinker with all the settings of the mods you have installed. 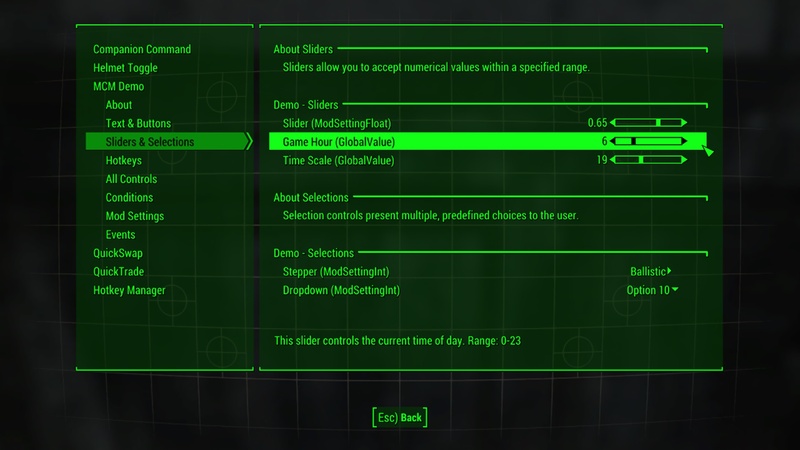 With more sliders, buttons, and checkboxes that you can shake a mole rat at, make sure you install this mod early on and fiddle with all your mods nice and simply. 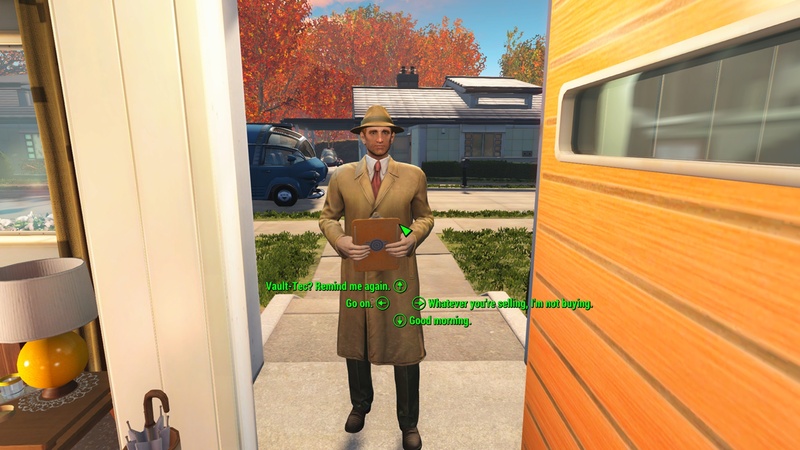 The Fallout 4 script extender gets a special mention. The previous iterations of the tool for other Bethesda games have been vital to the modding community and a required install to run anything more complex than basic functionality changes. Script extenders increase the game’s capacity for alteration. This lets modders write more complex code for it to process. So, if and when they do, you will need the script extender installed as well to handle those Fallout 4 mods. Prospective tinkerers can grab the the current version from the script extender site. Fallout’s semi-realistic art style is often beautiful, and just as frequently hideous. If its inconsistencies annoy you, perhaps throwing it through SweetFX and turning it into this cel-shaded comic book is for you. The result is, naturally, Borderlands by Bethesda, but it works exceptionally well for a mod that simply retrofits filters over everything. 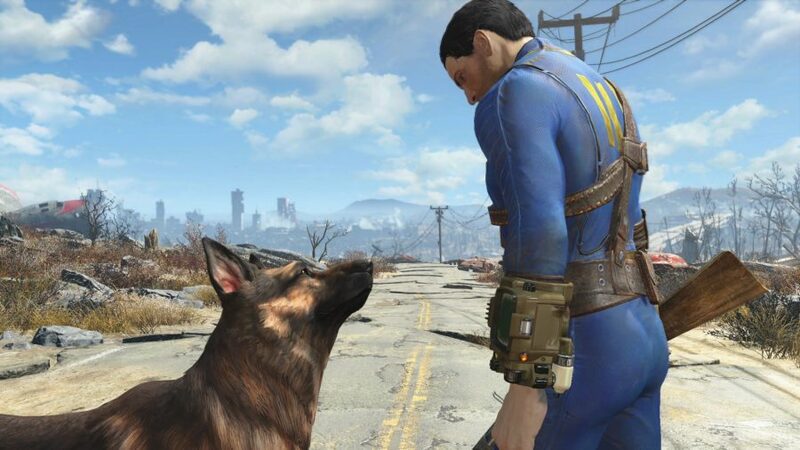 Fallout 4 is a pretty handsome game, even if it does suffer from some technical hang-ups. Its world is full of colourful places, be that the swirling green nuclear fogs of the Glowing Sea, the reds and blues of Boston’s wooden housing, or the earthy tones of its rural districts. 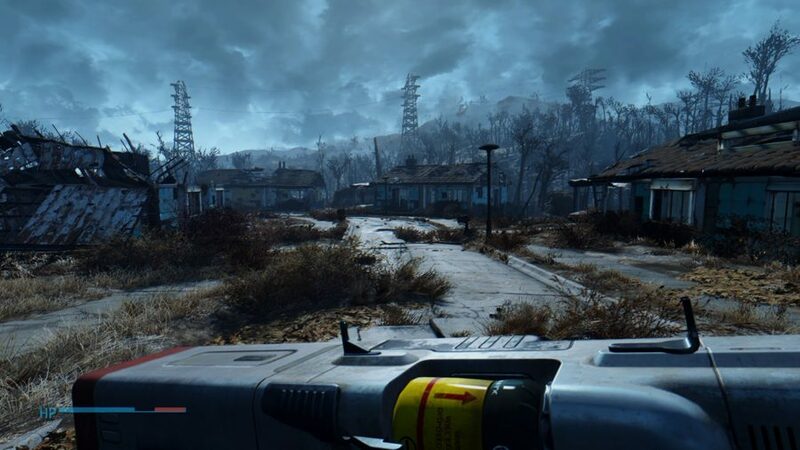 But, while more colourful than previous games in the series, Fallout 4 is still quite washed out. The Enhanced Wasteland Preset for SweetFX 2.0 makes the colours of the world pop that much more, ensuring a vibrant visit to the Commonwealth. The wasteland is a harsh place, so it is no wonder your character is always on edge, with their rifle raised and ready. If you would rather things were a little more relaxed, this Fallout 4 mod keeps your gun in a lowered position until things kick off. It looks more natural on screen, and also frees up a chunk of vision previously obscured by your ready weapon. 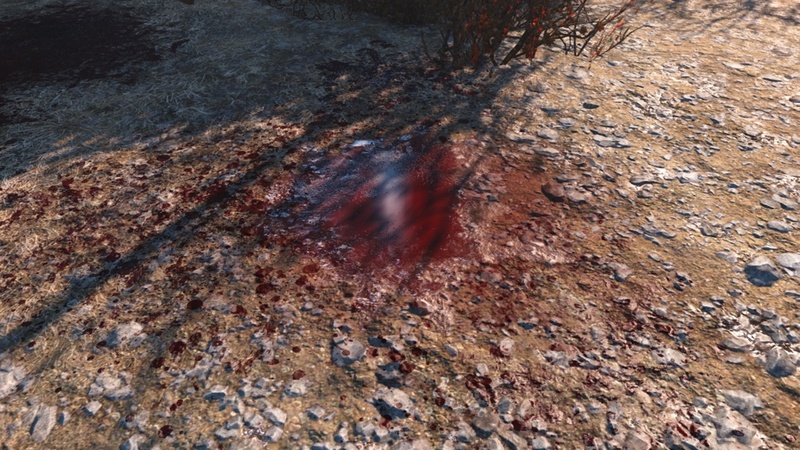 There is a lot of blood in Fallout 4. Great torrents of thick, spattery blood. Since you will be seeing a lot of it, it makes sense to make sure it looks as pretty as it possibly can. That is exactly what Enhanced Blood Textures does. Since the Charles River is a location you will frequently be passing by in your travels through the Commonwealth, you’ll want it looking suitably wet and watery. If you are finding Bethesda’s own water textures just aren’t up to standard, try this Water Enhancement Textures mod. 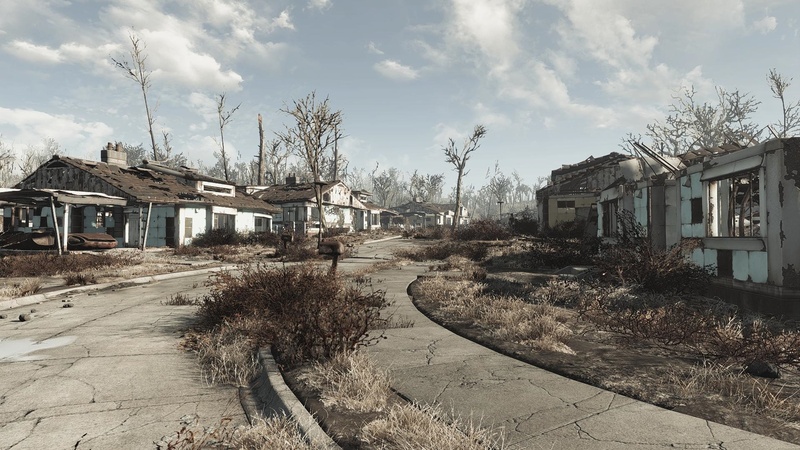 If you are absolutely disgusted by the use of actual colour in Fallout 4, then Decay is what you need. It adds a suitably Fallout-inspired filter to everything, returning the game to the days of 2008 when everything was a sickly shade of radiation green. No more eye seizures for you! Made by the same modder behind The Witcher 3’s exceptional E3FX mod, this reshader adds SSAO, realistic lighting, and sharpening to help bolster the atmosphere of the game, without radically changing the colours. Contraptions DLC added several interesting manufacturing elements to Fallout, but this Extended mod brings even more interesting and complex additions to the system. New machines can take junk directly from your inventory and create whole new items from them, generating power armour, faction gear, or even cola for your every need. Remember the magic mirror from the opening? The one where you could change your looks, features, and even gender, just by looking at it? 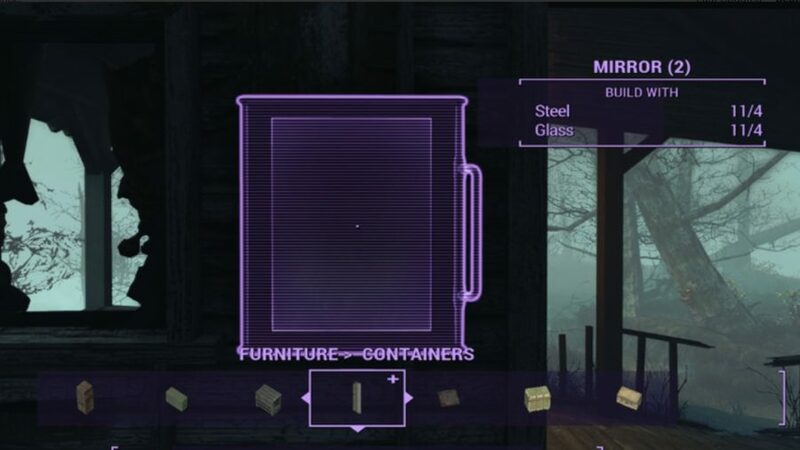 Well this Fallout 4 mod allows you to install one of those reflective cabinets in any settlement, meaning you can access the character creation screen at any time. Need a nose job or a new hair style? A glance at this and your wish is fulfilled. So you have seen the Automatron Fallout 4 DLC and love the idea of having robot servants, but don’t like the idea of paying money for the blighters. 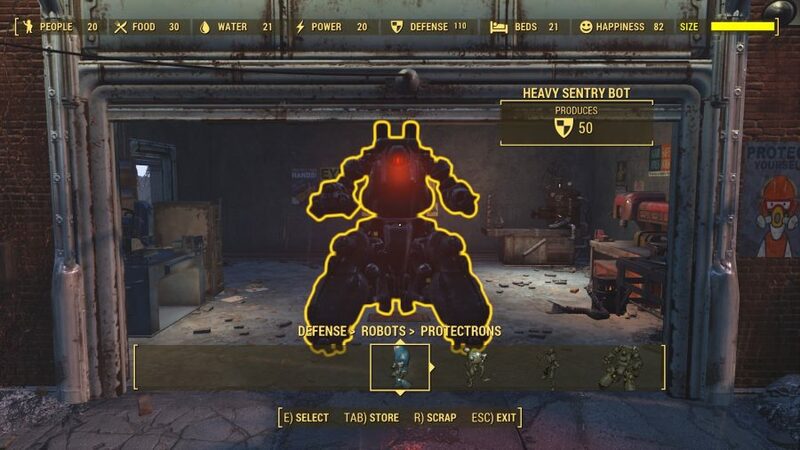 Enter the Robot Home Defence mod, which allows anyone with ranks in Robotics Expert and a Fusion Core to create their own AI slave. 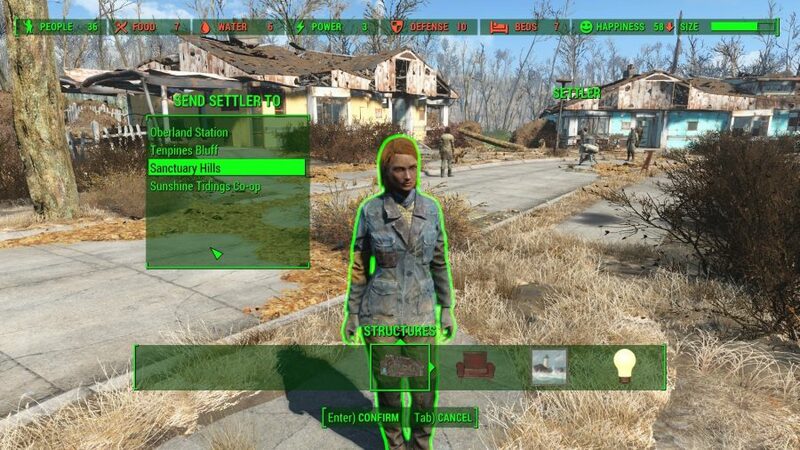 Protectrons, Mister Gutsies, Assaultrons, and more are available to be built and defend your settlements from raiders. 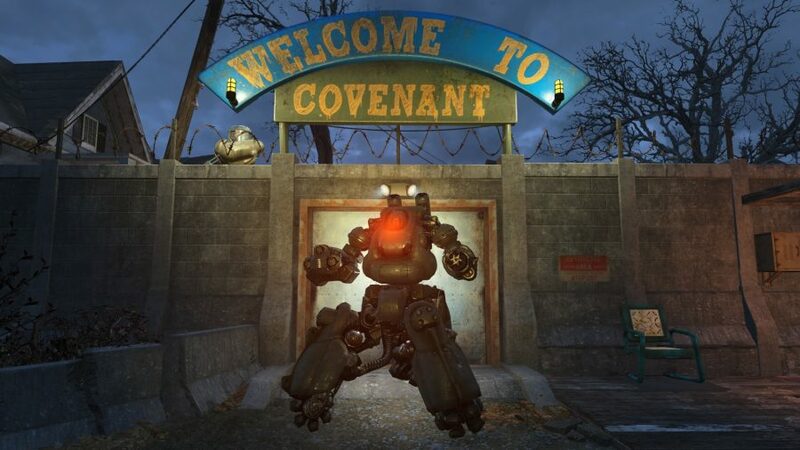 You can even have any number of robots accompany you on your travels around the Commonwealth. Having trouble with a mission? Just take an army of droids with you! The settlement building system is great, but it is by no means perfect. Clean Snap’n Build improves it significantly by adding quite an obvious function: snap-together components. They are kept in their own tidy section of the build menu, meaning you can use both means of construction, but the snapping elements of this mod makes multiple-tier building so much easier. Don’t tear your hair out trying to build the perfect staircase, just download this Fallout 4 mod. The opening menu shows a variety of cool weapons proudly displayed on the walls of the Red Rocket Garage. It is just for show, though: try and do this yourself and you will end up buried under half a tonne of weapons. This Fallout 4 mod adds fully-functioning weapons racks to the game, meaning you can finally show off your rarest finds and creations. Add some variety to your settlements with Better Settlers. It brings greater diversity to your settlement population, and also provides them with better weapons. There is also now the chance for them to use stimpacks, and Lifegiver and Adamantium Skeleton perks to make them hardier in battle. Not only will your towns be more interesting to live in, they will be better equipped to fend off raiders, too. 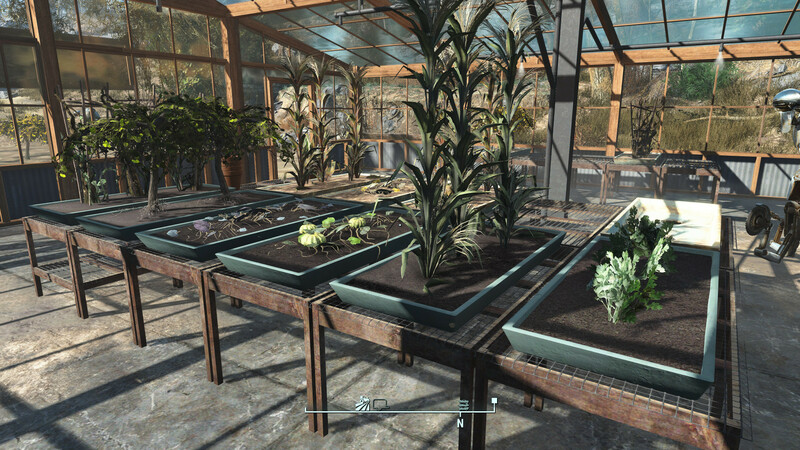 If you are deep into Fallout 4’s settlements side, then you know how vital good plant keeping is. If you want populations to thrive then you need crops, and lots of them. Keep your mutfruits and melons protected and healthy with Clean Settlement Greenhouses. It’s not just a single item: you can build your greenhouse however you please with a variety of available walls, floors, and roof tiles. You are just moments away from creating your own glass superstructure. Building settlements is the game’s killer feature, but you have to set up home exactly where the game tells you to. If you have found the perfect hillside retreat, though, don’t let rules and regulations stop you from building a castle. 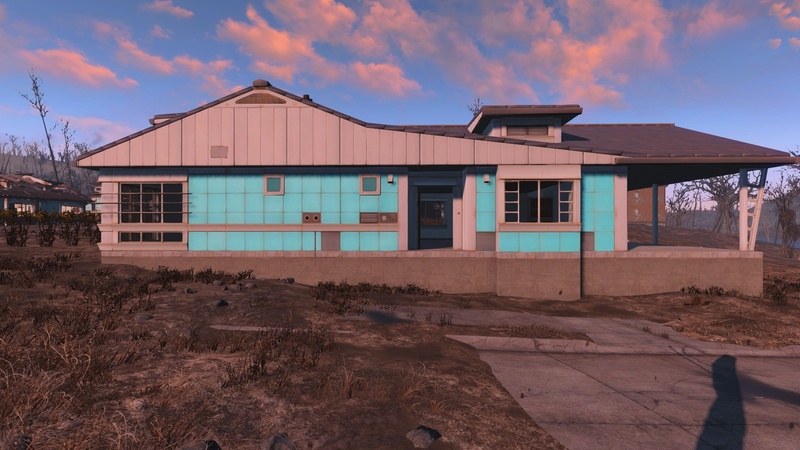 Just install this Fallout 4 mod that spawns a workshop anywhere in the world and create a settlement location around it. And while we are on the subject, don’t let anything stifle your creativity – especially the game’s’s object limits. 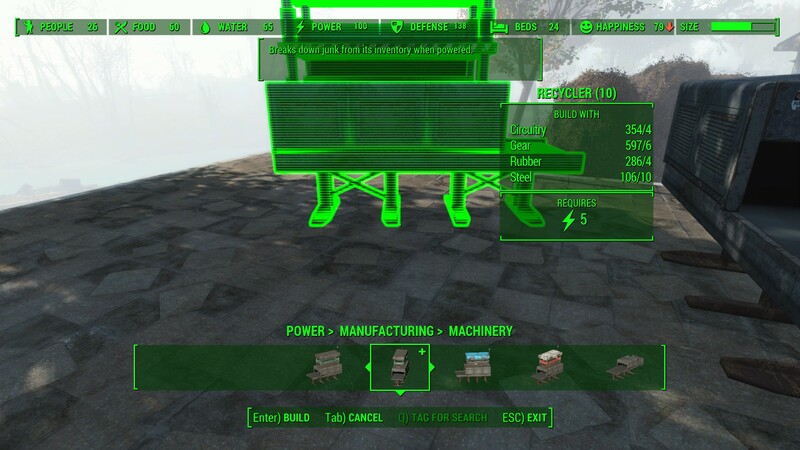 The game prevents you from building any more items in your settlements when you reach a certain limit. 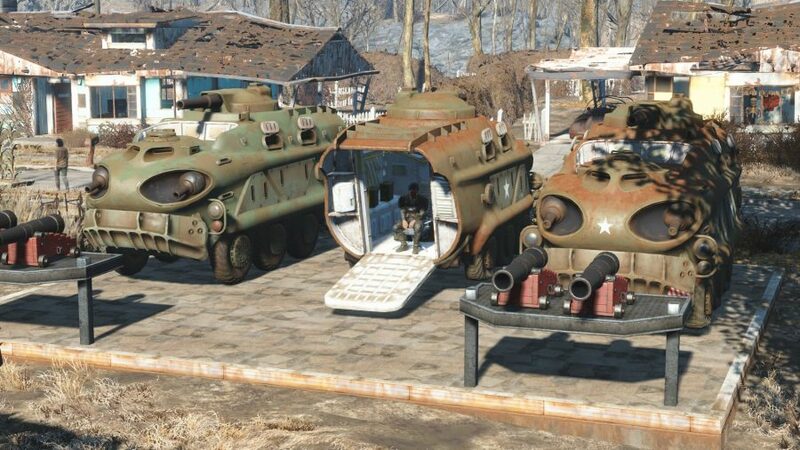 This Fallout 4 mod breaks that barrier and lets you craft as much as you please. Don’t take no for an answer, just mod instead! You have modded your game to make sure you can build with no limits, but it is pointless having a massive town if you can’t fully populate it. 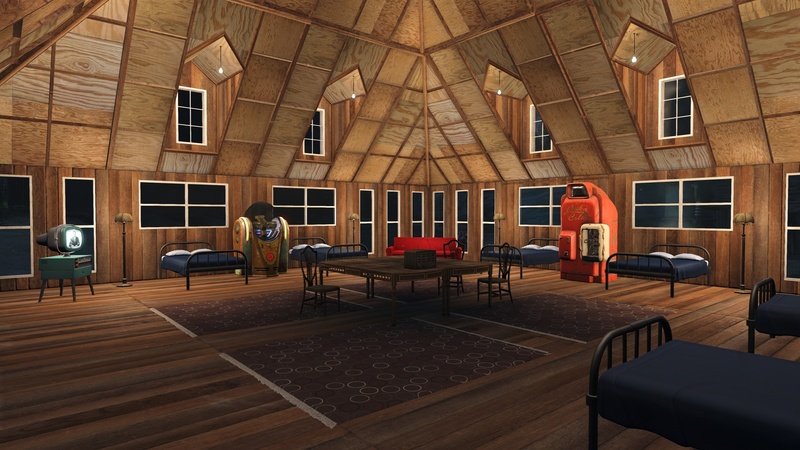 Fill all those hotel rooms and shanty houses with as many people as you like with this Infinite Settlers mod. If your settlements don’t quite feel like they are packed with enough home comforts, the Homemaker mod is what you need. It adds over 100 new items to the game’s crafting system, allowing you to create a wide variety of new objects to furnish your settlement with. New lights, chairs, showers, crates, crops, and many more items are available in the crafting menu when working on your settlement. Settlements are big, but not big enough to waste space. If you want to have plenty of lighting and laser turrets guarding your zones you need a boat-load of power, and that means generators. To power an ambitious settlement you need to make so many generators you may as well build the walls from them. Reduce the number of engines you need chugging in your villages by installing Better Generators, which ensures each standard unit produces much more power. 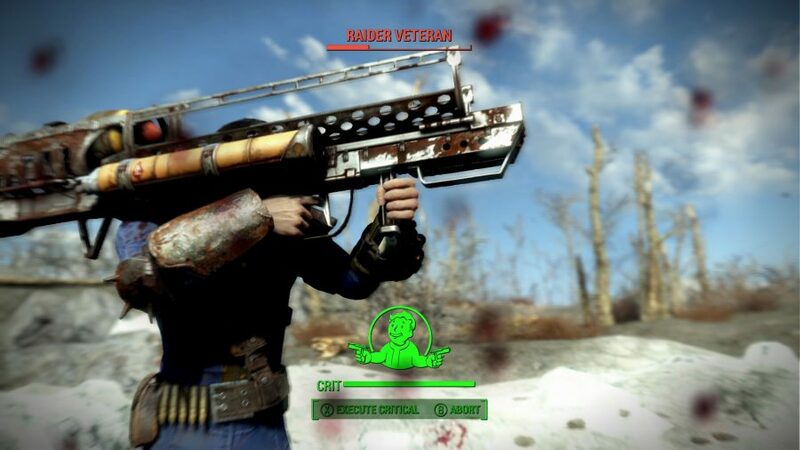 Crafting is a huge part of Fallout 4 but, unusually, weapons and armour are something you cannot create from scratch. Sure, you can modify existing ones, but making your own bespoke item? Nah. 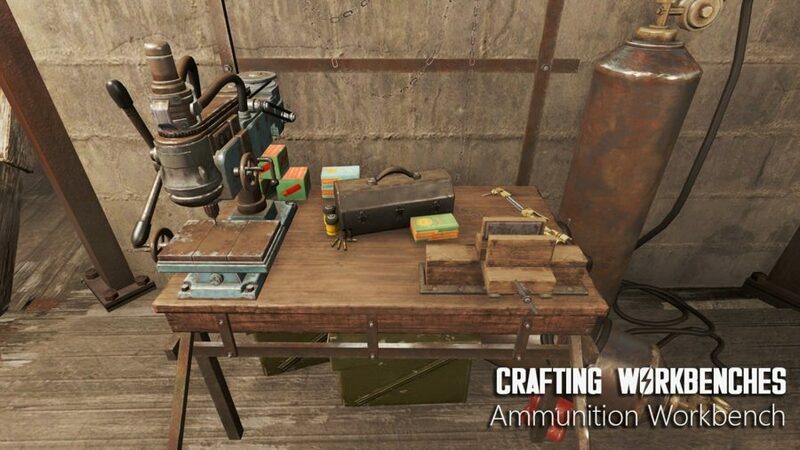 Until now, that is, with these workbenches that introduce new crafting systems for post-war weapons, armour, and clothing. You can even craft ammunition. Just drop these in your settlement and get your gun nut hat on. Here is another mod for vastly increasing the number of items you can create and place in your settlements. 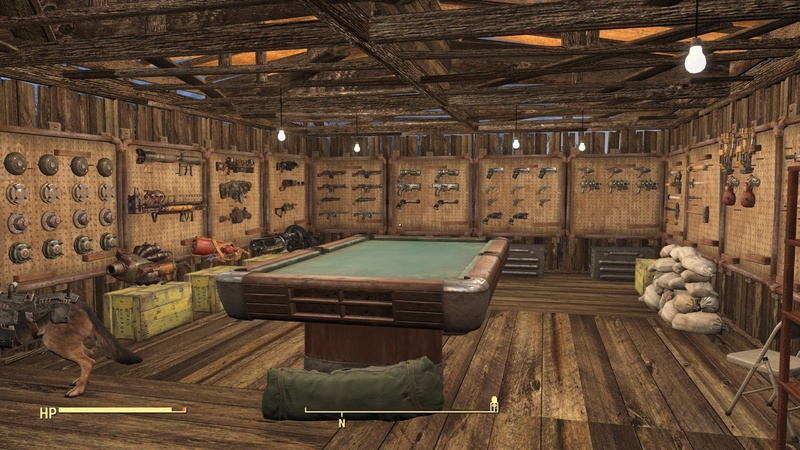 Settlement Supplies has 243 static objects like cars, trees, and rocks, alongside over 100 usable items and a new alternative Power Armor Rack design. Fallout’s mascot Vault Boy has been a staple part of the franchise the whole thing began in 1997. Somewhat lesser known is his female counterpart Vault Girl. Looking to change things up a tad? Thanks to the Vault Girl mod, you can now take her on your Pip Boy where ever you may roam. Fallout 4 is, in essence, a tale not unlike Blade Runner about Synthetics – or ‘Synths’ – that are so technologically sophisticated they can pass for their squishy counterparts, more often than not. While vanilla Fallout 4 sees synths trying desperately to blend in with humans and live a normal life – to the dismay of persecuted robots the wasteland over – the Another Life mod gives you the choice to become a synth, rather than a human. Another Life, then, is an alternative start mod similar to the ones you will find for Skyrim. The pre-war sequence can merely be a simulation taking place in the mental circuits of the latest bot – i.e. you – off the Institute’s production line. Once you leave the bathroom at the game’s beginning, choose ‘awaken’ rather than ‘slumber’, when prompted, to start your new life as a Replicant Synth. 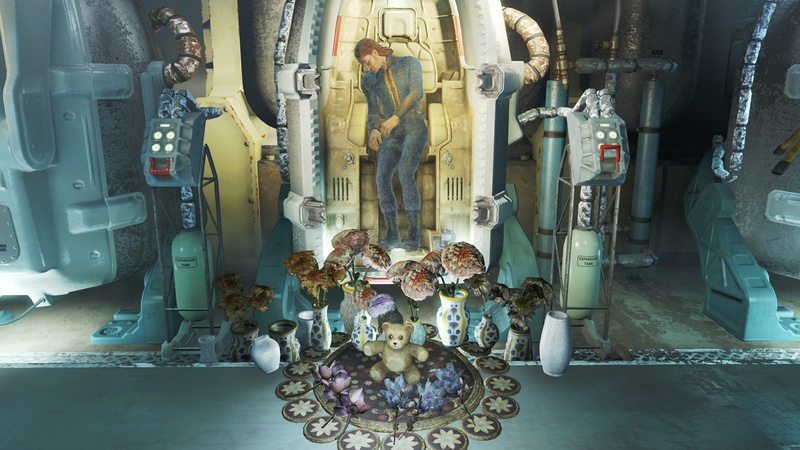 When you wake up in the Institute instead of Vault 111, it is time to choose one of 36 occupations – as a synth ready to go out into a dangerous human-infested world would need to, of course. From the red-hot Arsonist to the thoroughly modern House Husband, occupations define your starting gear, weapon, perk, and location as well as faction allies. It also dictates the starting quests you are given. Another Life, then, is one of the best Fallout 4 mods for replay value. Since you are playing Fallout 4 on PC, chances are that you want to fiddle about with its settings a bit. 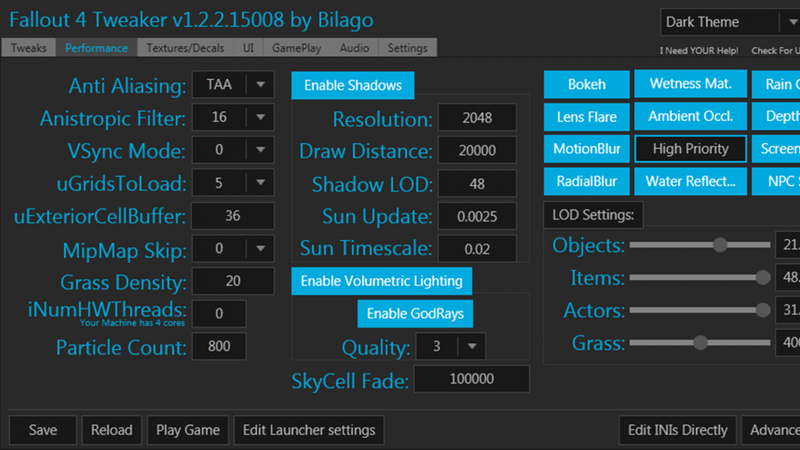 This small and easy tool allows you to adjust things like field of view, framerate locks, and mouse sensitivity. 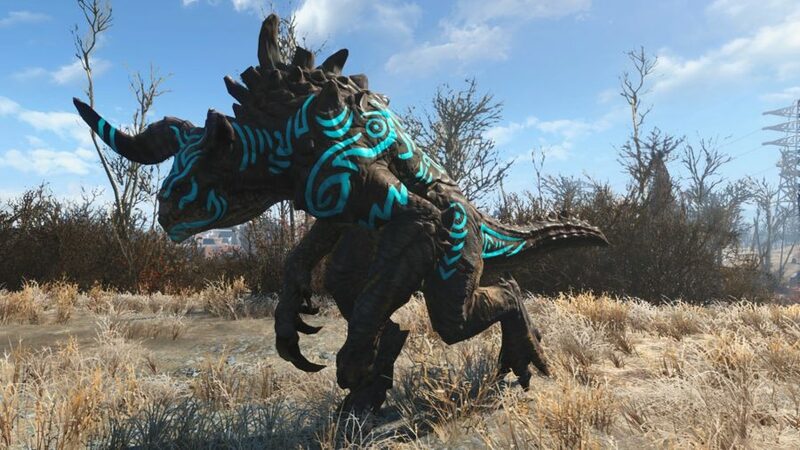 Ever fancied a Deathclaw as a sidekick? The Beast Master mod allows you to do just that, granting you the power to tame creatures in the wild and recruit them as companions. They won’t just simply follow you around either; the mod has functions to let you rename your pet, accessorise them, send them out on scavenger hunts, and mutate them with serums. A far more interesting creature feature than the Wasteland Workshop’s taming function. More a bit of fun than an actual hybrid of two game styles, Minecraft FO4 brings the visual flair of Minecraft to the wasteland. As a new location, it has all your favourite blocks: grass, dirt, wood, redstone, and more. 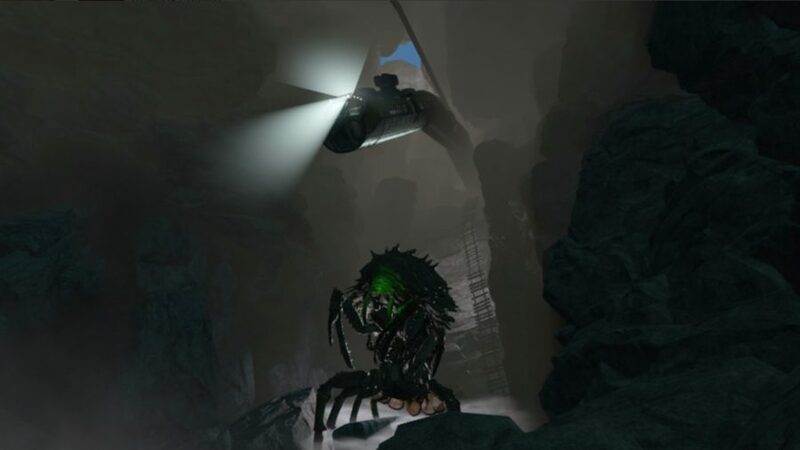 Fallout enemies have been Minecrafted up, so expect to see raiders with bright green faces take on the role of creepers. A settlement area allows you to using crafting within this world, making it a little Minecrafty, but this is mostly about bringing fun, colourful nonsense to Fallout’s dour world. 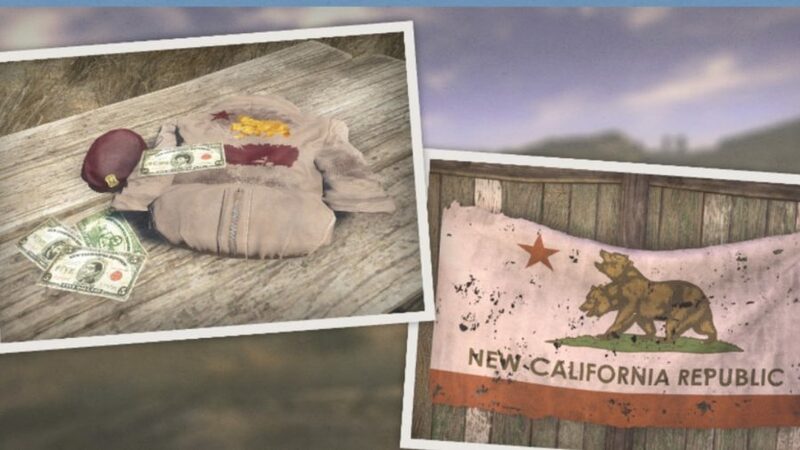 If you are a Fallout veteran you almost certainly have a few favourite items from the many different wastelands. Perhaps that is a refreshing bottle of Sunset Sarsaparilla, or a dose of Cateye. 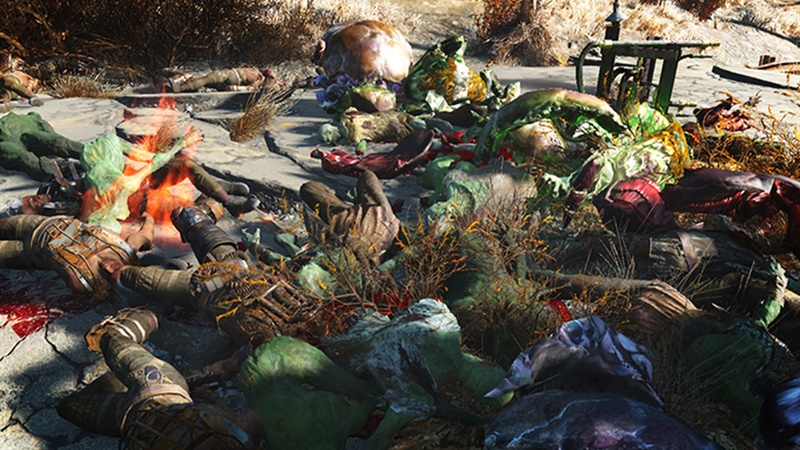 You won’t find them in the Commonwealth, but you can change that with Wasteland Imports. This mod makes various legacy items available in Fallout 4’s shops. If you are hungry for additional scripted content, then this quest mod will keep you going a little further. It contains two new dungeons with questlines that hand out decent rewards. There are bosses to be fought, new weapons to be found, and creepiness to endure. It is fully voiced, too, to keep up those professional standards. Boston’s a big place and, while there are plenty of collapsing houses to make a home in, you may decide it feels more authentic to camp on the roadside when night draws to a close. This camping mod adds the ability to light a fire, set up a tent, use sleeping bags, and cook meals over the flame. It is a simple but effective way of engaging in a little post-apocalyptic roleplay. 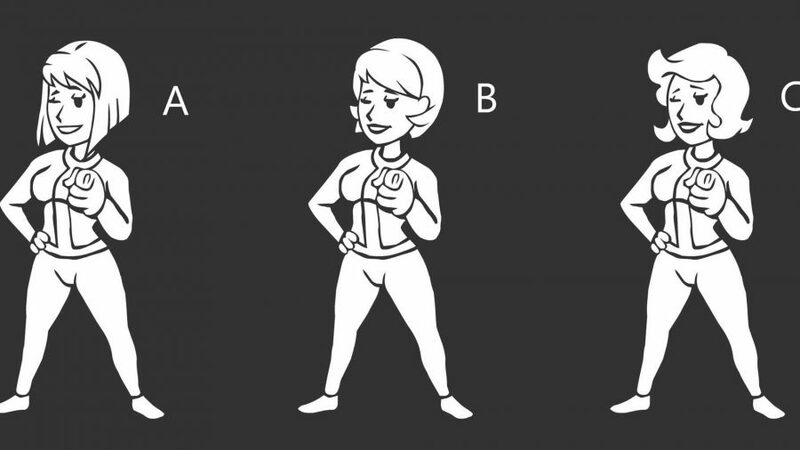 When designing your character, ‘Man’ or ‘Woman’ is about as diverse as the choices get. Don’t settle for that, though: use this Fallout 4 mod to Be The Dog. 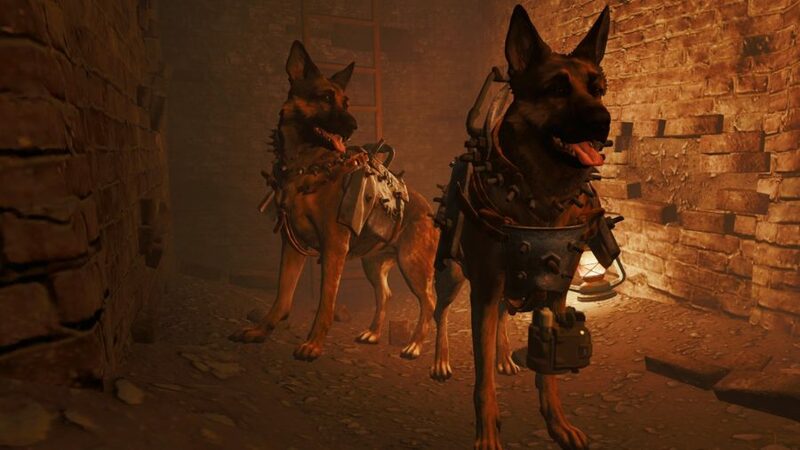 We are talking playing the entire game as beloved pooch Dogmeat (or another type of dog should you so wish). With a Pipboy strapped to his leg, Dogmeat is ready to tackle the creatures wandering the Boston wastes with his variety of bite attacks, all while dressed up in doggy gear (no guns or power armour here!). Fallout 4’s shooting is already better than anything in the series before it, but trust modders to improve it even further. Take Cover adds a Deus Ex-style cover system where the camera pulls out into third-person when crouching or leaning against walls or other bullet-stopping objects. You can then lean out and fire with just a click of the right mouse. You can even vault over low items for that authentic cover-shooter vibe. The mod has plenty of options, allowing you to either enter cover automatically upon contact or use an assigned hotkey to snap-to it. And it certainly goes a long way to helping increase the intensity of Fallout’s firefights. 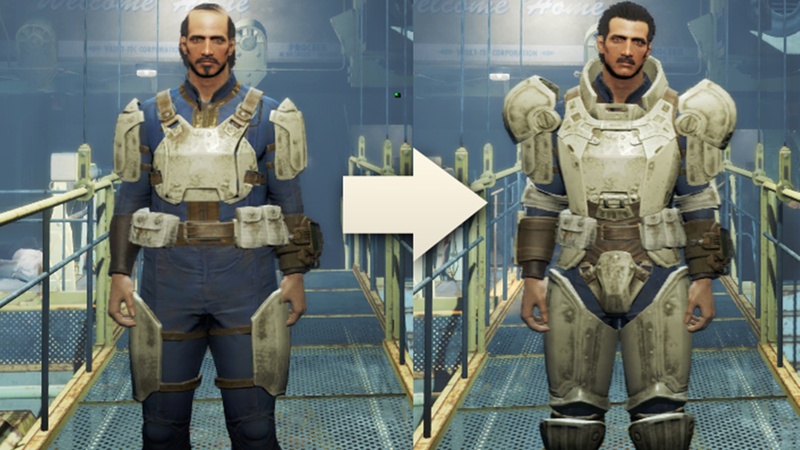 The ultimate in defence, the Armorsmith Extended mod makes ten massive changes to Fallout’s armour system. The most notable improvements are the ability to wear multiple armours together (such as clothing under plate) and being able to wear a hat and masks or glasses at the same time. Practically every form of armour is now craftable, too, including a new Therm Optics armour that increases stealth by cloaking the user when stood still or sneaking. Considering Fallout 4 is a game that involves an awful lot of picking things up, your character has nothing to hold all that junk in. No, not even pockets! This Fallout 4 mod adds backpacks to the game, which means not only is there now a logical place for all your junk to be kept, but it also comes with the added bonus of extra carry weight stats so you can cart around even more things. 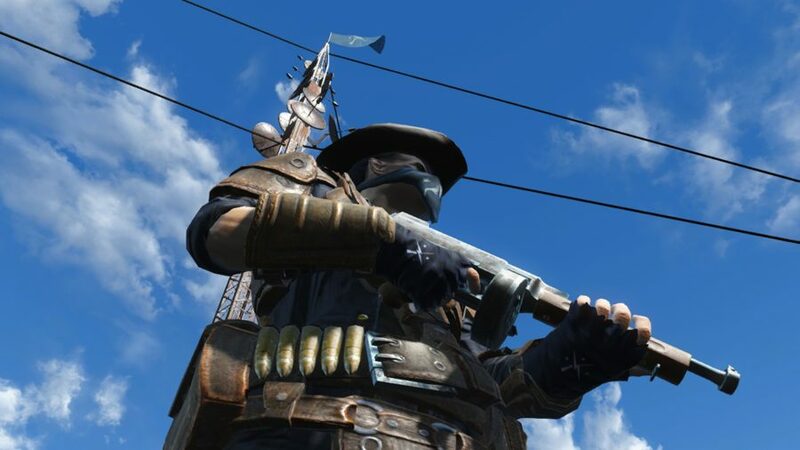 The Minutemen are the Commonwealth’s last hope. While it is understandable that they have been crippled by time and poor resources, as you help them during Fallout 4 they never feel much more than a group of shabby survivors. We Are The Minutemen makes them a much more formidable force. The most handy adjustment is scaling Minutemen patrols to your level, so when they come to lend a hand in battle they are actually helpful. There is already some impressive weather in Fallout 4, but why not make downpours even more epic with the devastating weather effects that come as part of the True Storms mod? The Skyrim variant was brilliant, and with the addition of radiation rain and heavy dust storms it is sure to add some extra atmosphere to the game. Fallout’s armour choices are all pretty basic: while it comes in many pieces for each limb, they all pretty much amount to basic knee/elbow pads and a chest plate. Craft more interesting armour with this Fallout 4 mod, which allows for light/medium/heavy variations of the leather, metal, combat, raider, and synth armour types. Not only are there stat benefits, but you can look much cooler too, equipping big plate armour without the need of the power suits. 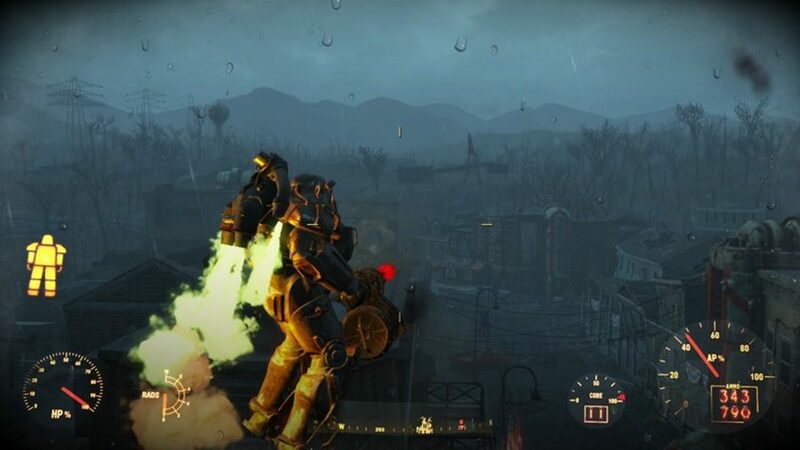 Fallout 4’s engine has an, erm… interesting approach to physics. Notice how, when punched in the face, ghouls are flung back 15 feet? I mean, I know you have been working out, but sheesh. The Realistic Death Physics mod recalculates all the gravity and force effects on dead bodies, reserving big knock-backs for only the heaviest calibre weapons. 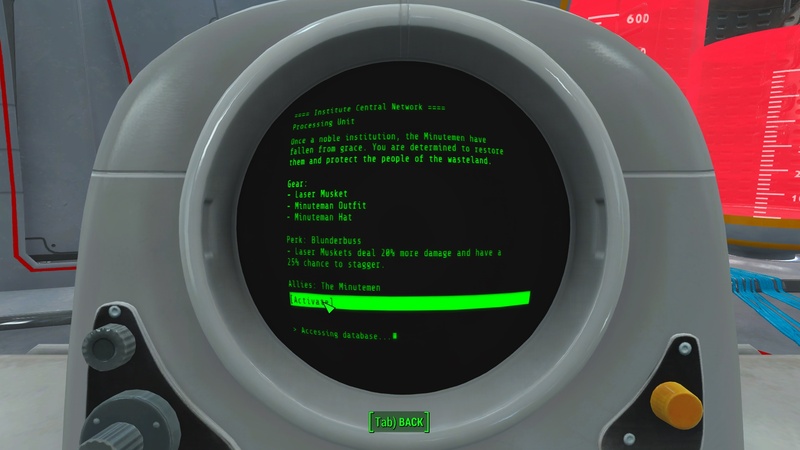 The VATS system in Fallout 4 is a little different to the one seen in Fallout 3 and New Vegas. Back in the day, the system would freeze-frame the action rather than just slowing time to a crawl. 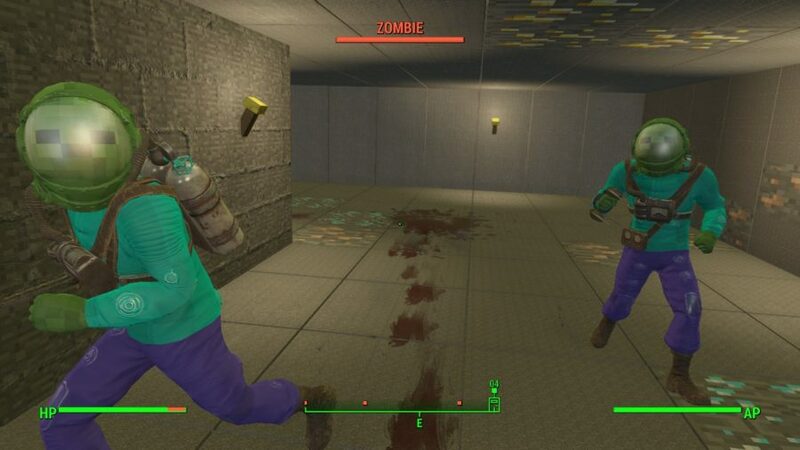 If you would rather be the true master of time and not risk close enemies being able to take a bite out of you in VATS, then opt for this Fallout 4mod that uses the ‘classic’ stop time method. 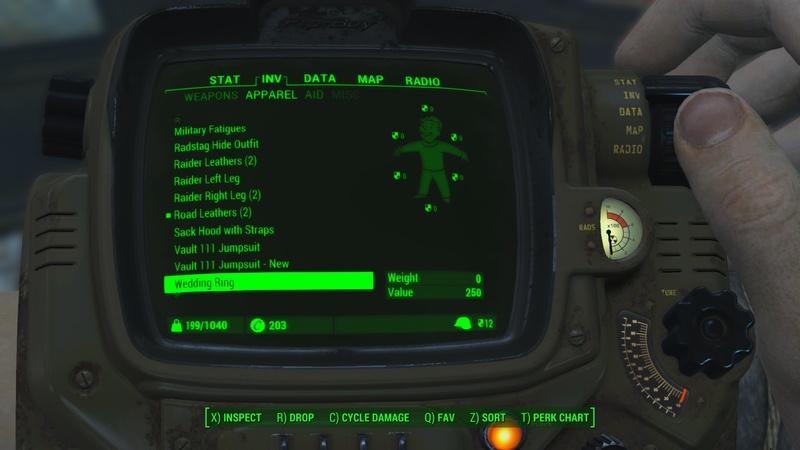 As much as we all love Fallout 4 there is something none of us can deny: you are going to spend a lot of time faffing in menus, especially when it comes to trying to choose which items to hang onto when you are over-encumbered. If you are on the hunt for as much scrap as possible, you will know this is a real pain. 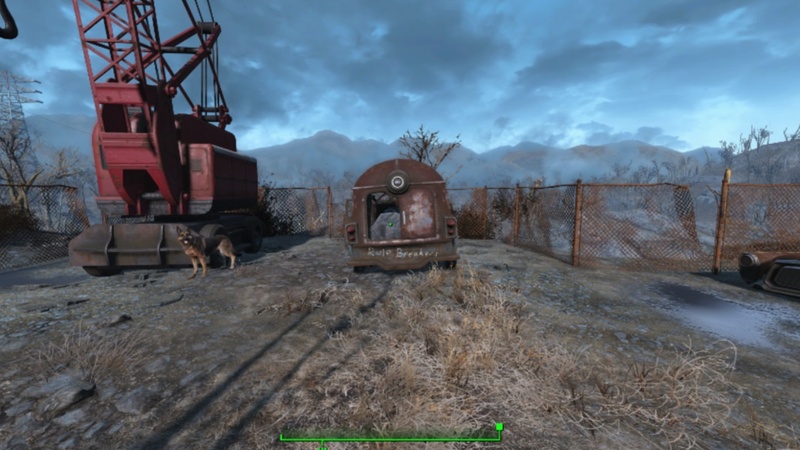 Remove your weight woes with this Fallout 4 mod, which ensures you can carry exactly as much as you want to, be that carting the entirety of Boston’s bin contents on your back, or reducing it to more realistic levels. 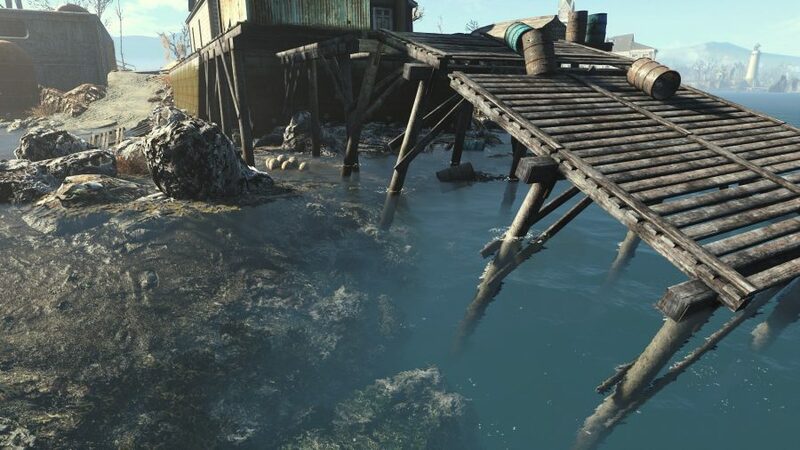 This Fallout 4 mod tweaks the map to make it a little more usable, such as adding numbered grid lines, brightness levels, and distinct waterlines. It also makes roads visible (you are shocked, we know) so you can work out where is easier to traverse. 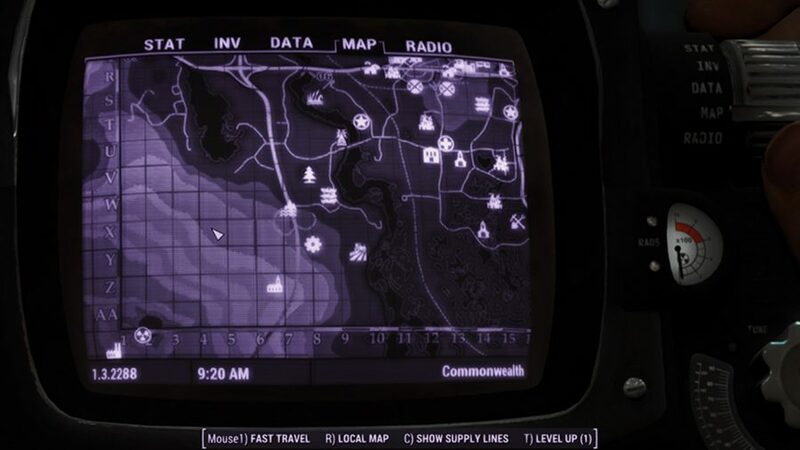 Fallout 4’s radio is wonderful, but it does not exactly have GTA’s station selection in terms of scope. 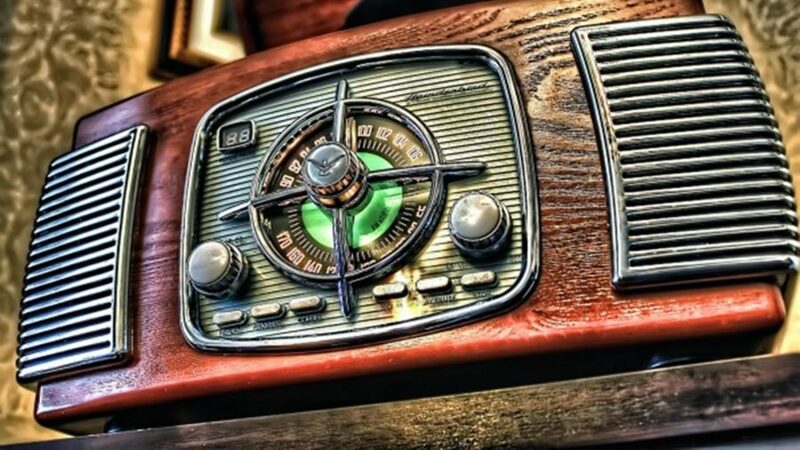 While this Fallout 4 mod doesn’t add multiple stations with various music styles, it does add 74 new lore-friendly tracks to the game, meaning you won’t be getting sick of Atom Bomb Baby quite so soon. The tracks are even woven in to ensure Diamond City DJ Travis still gets to broadcast between tunes. An alternative to Diamond City Radio is Atomic Radio, a similar mod with loftier goals. The Survival difficulty mode means you can be killed in a single hit, but enemies won’t afford you the same courtesy. Instead, they become bullet sponges thanks to your damage output being half of what it usually is. Not exactly realistic. You can make your bullets powerful again by installing this damage mod, which keeps enemies challenging and dangerous, whilst still susceptible to a well-placed headshot. Quite a few of Fallout’s clothing options prevent you from equipping limb armour, which doesn’t make sense. 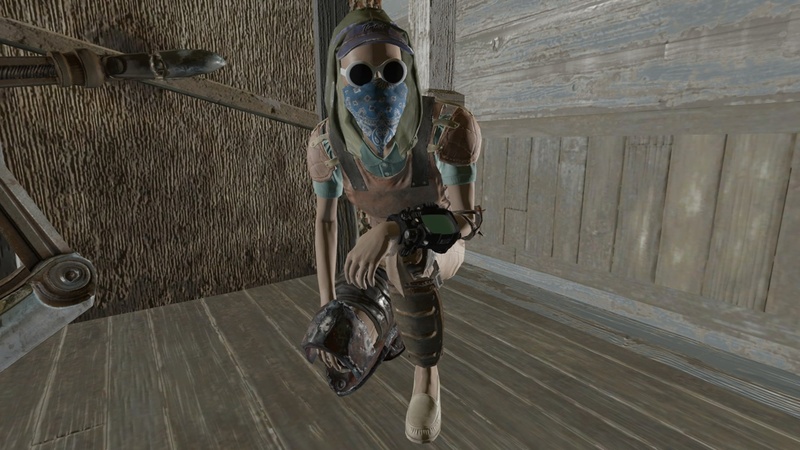 Why can I wear arm guards over a Vault-Tec jumpsuit, but not over a two-piece? 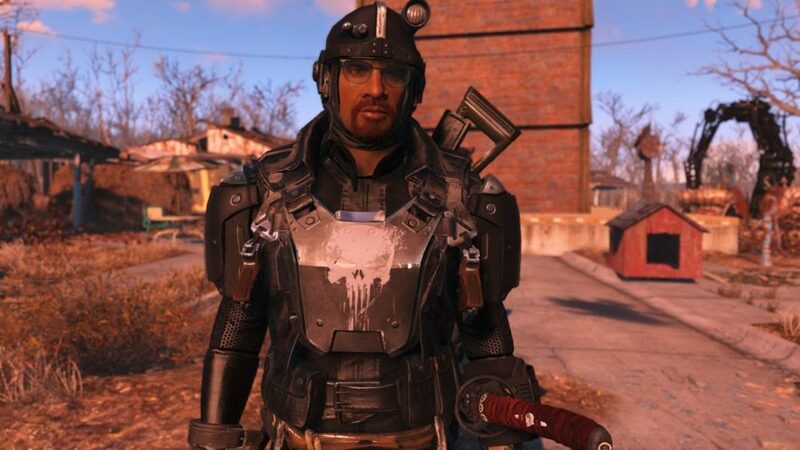 This Fallout 4 mod champions sartorial logic, and allows you to match armour plating with most outfits, meaning you can have the best of both worlds when it comes to armour and charisma boosting gear. There are a few clipping issues since armour was never intended to be worn over clothing, but that is a small price to pay for the huge benefits, and fashion is pain. Atom Bomb Baby is a 1957 song recorded by The Five Stars, and one of the tracks on the game’s soundtrack. It also seems to be the inspiration behind this Fallout 4 mod, which takes the lyrics quite literally. It replaces the mini nuke ammunition for the Fat Man launcher with babies. Your baby, in fact. Your quest to find Shaun is over, as you fire him out of a length of gutter and watch him detonate in a mini mushroom cloud. Actual parents should probably steer clear of this one. Many players have been annoyed by the simplified dialogue choice system in the game which displays short paraphrases of what your character can say, rather than the whole dialogue. This Fallout 4 mod replaces the Mass Effect-style interface with a more traditional one, listing full responses in a numbered list. When things get sticky in battle, you need friends to rely on. This Fallout 4 mod makes your allegiances with factions even more useful by allowing you to call in members as a Fire Team to support you. 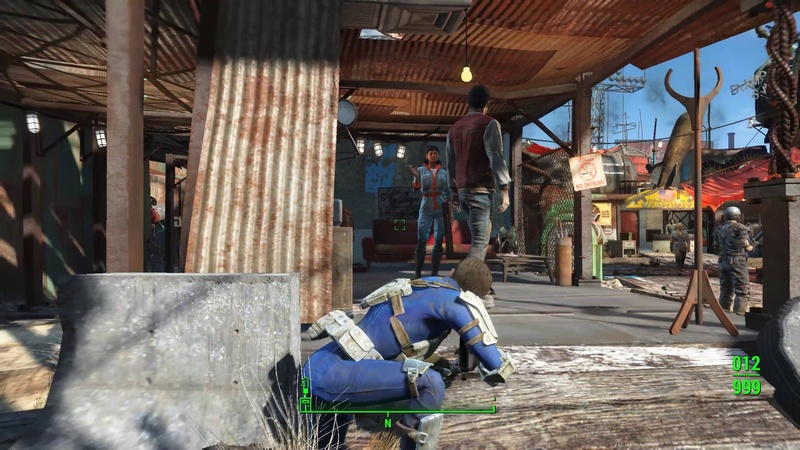 You can summon individual or groups of Brotherhood of Steel and Minutemen troops. Or, if you want to go really crazy, there is the option to call in tamed Deathclaws. Want to make more supplies without having to find the necessary ingredients? This adds a container outside of Vault 111 that has an infinite number of crafting materials in it, letting you refill whenever you need to. It refills itself every couple of in-game days, so you just need to wait a little while outside of its zone of influence if you somehow run it dry. 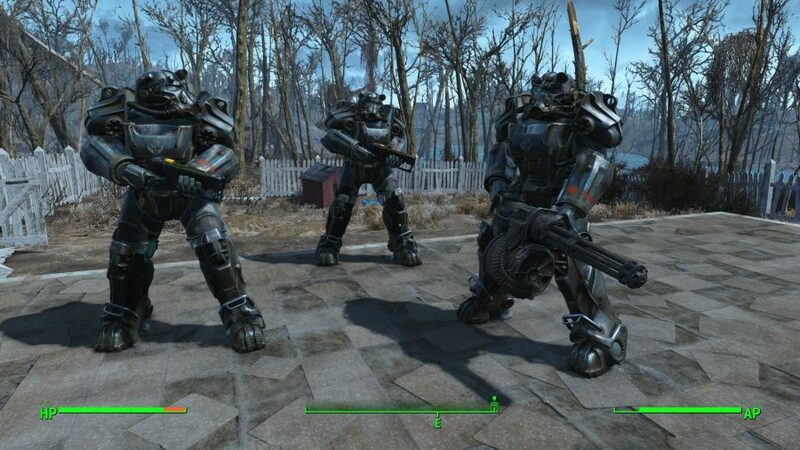 Power Armour requires fusion cores in order to keep moving, but they are not the most common sight in the wasteland. 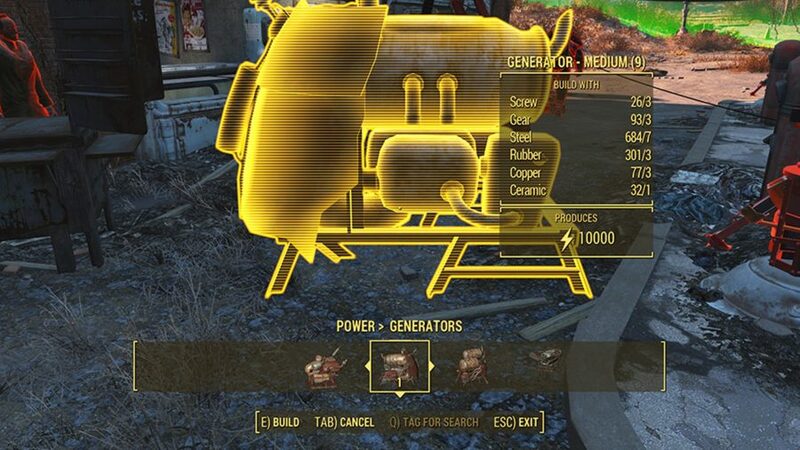 If you are finding it impossible to keep your armour rig fuelled up, this Fallout 4 mod allows you to cheat a little and stop your armour from draining batteries. And there you have it, all the best Fallout 4 mods. From quality of life improvements to mods that allow you to play as a dog, Fallout’s busy modding community has something for whatever you fancy. 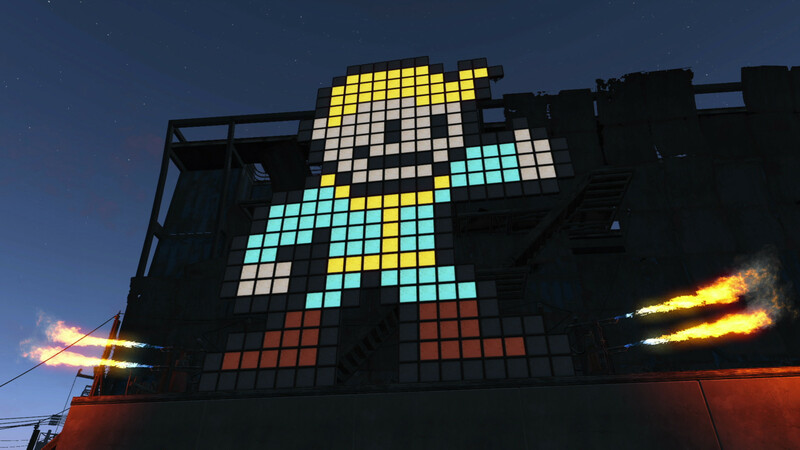 Have you found any amazing Fallout 4 mods not on our list? Let us know in the comments.